We’re sorry. Netflix is not for you. The internet, social media, and other developments in technology have become excellent tools for social justice advocates to access and disseminate information, but they can just as often serve as sources of oppression. This is especially true of video media, which is rarely captioned on the internet. 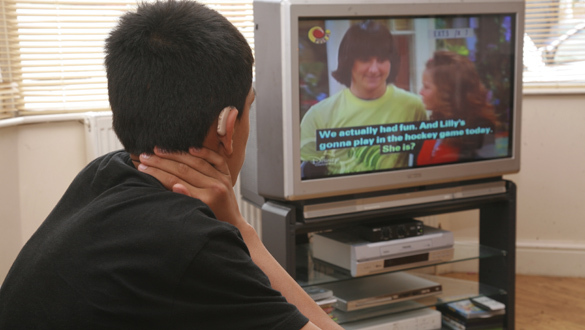 Deaf/HoH individuals were recently hit hard when the U.S. Court of Appeals for the Ninth Circuit ruled that Netflix, and by implication many other online content providers, are not “places of accommodation,” and they are therefore not required to provide captioning. Click here to read the full article, where Callis discusses the history of captioning/media accessibility legislation in the United States before she makes a compelling argument for content providers to captioning all of their video content, even if it is not legally required of them.